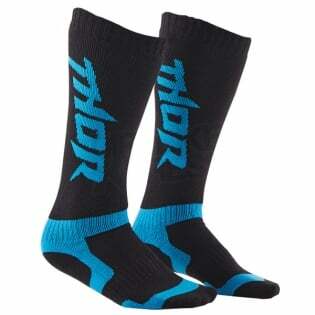 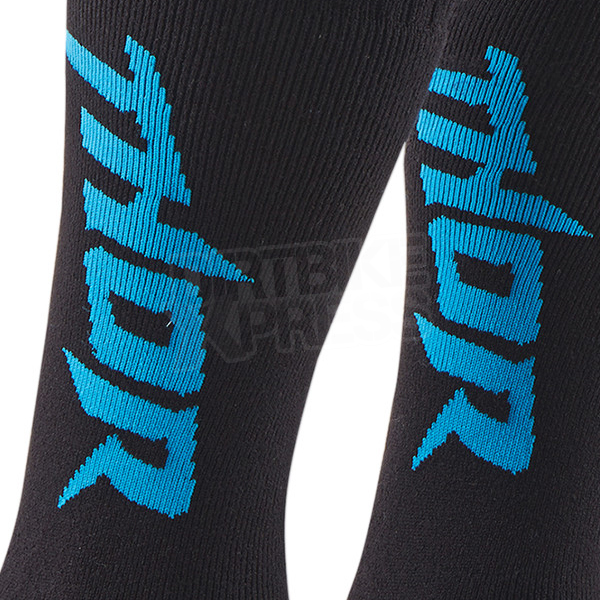 Thor MX Socks are constructed of 80% acrylic, 17% polyester and 3% clastan blend for maximum comfort. 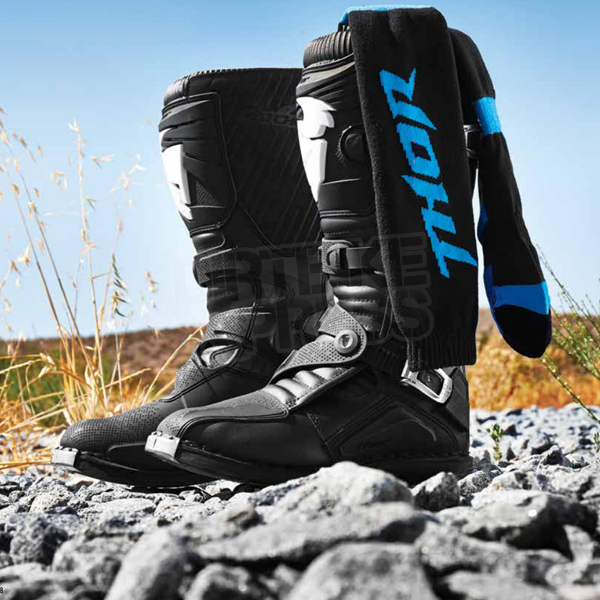 These under-knee length socks are ideal for riders who wear knee braces to prevent chafing and irritation. 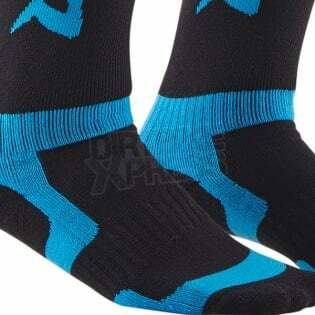 Special low-density panels in the instep, shin, and ankle areas for improved comfort.